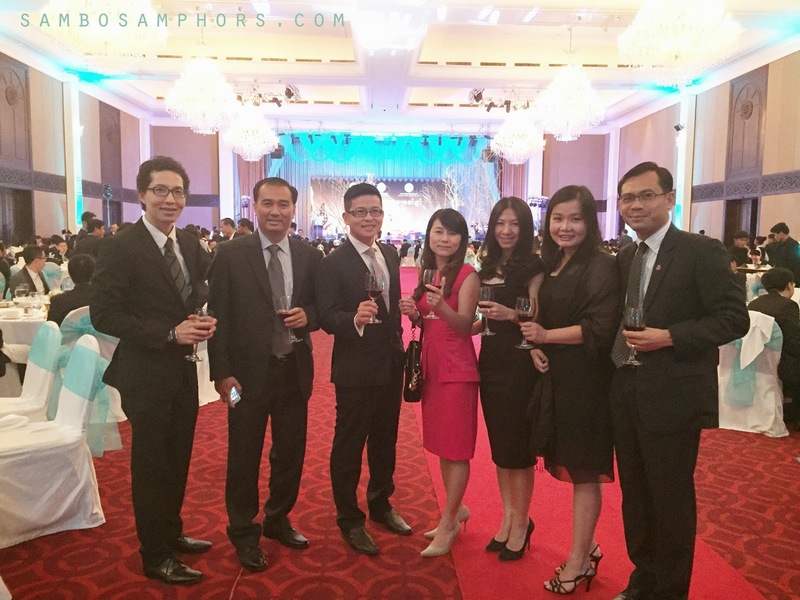 Around this time of the year, Association of Banks in Cambodia host Bankers Annual Dinner, having the honor of H.E. 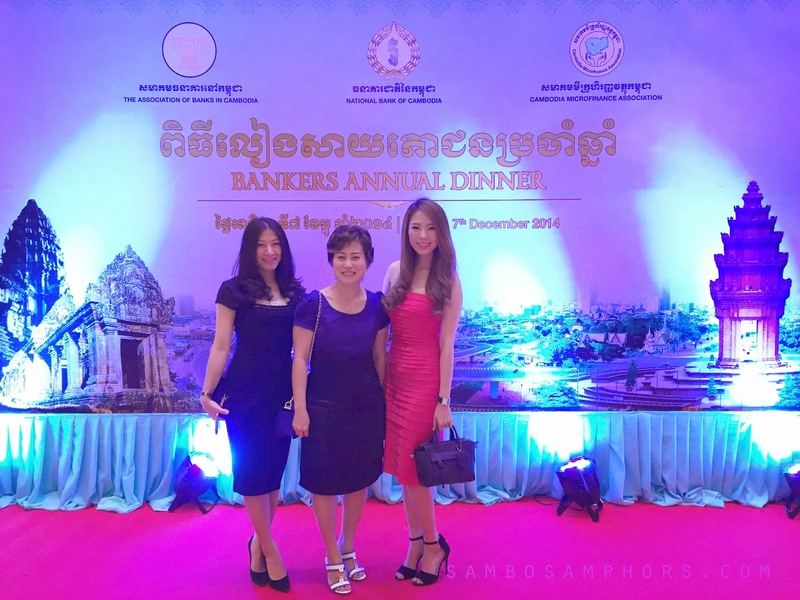 Chea Chanto, governor of National Bank of Cambodia ("NBC"), together with few distinguish guests and all banks and financial institutions under the supervision of NBC. 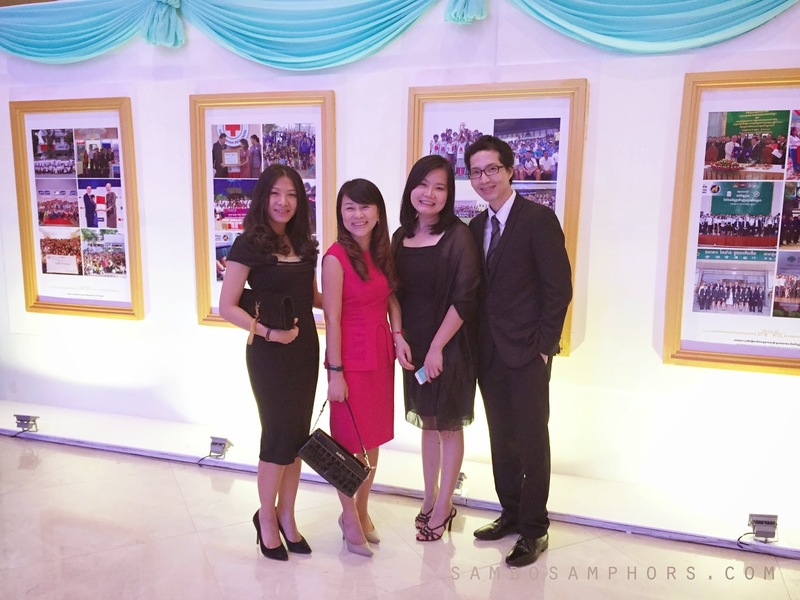 Dear, you looked so classy and elegant ! I love that whole look !! !